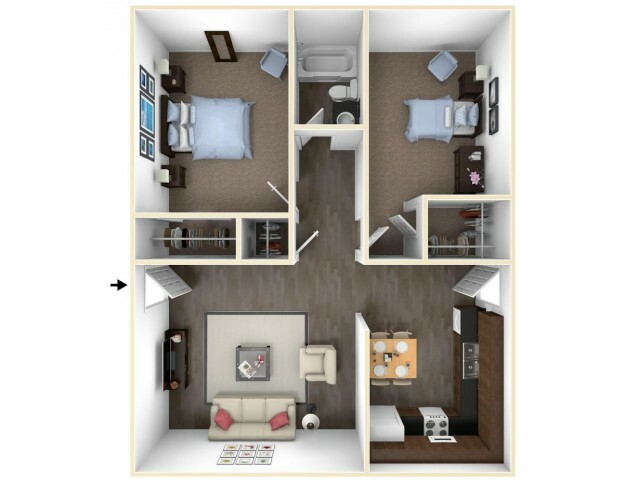 The Sequoia boasts the most square footage at Eastway Court, with two large bedrooms and ample closet space. The large kitchen is a must see with room for dining and a living space perfect for hosting. Come see the back patio and updates!